Colder weather means I don't feel bad about cozying up on the couch with our boxer and a book. Here's what's on my reading list this fall. What's on your list? 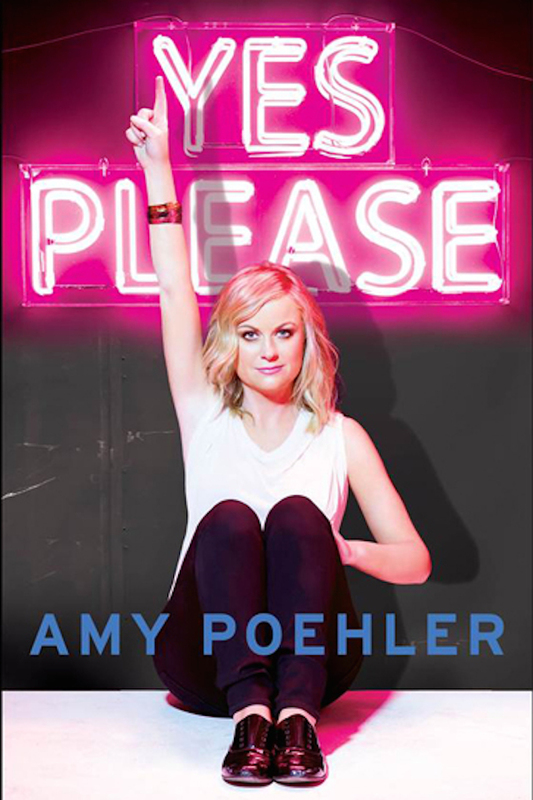 From the same author of How to Be A Woman. Amy Peohler wrote it. Need I say more? If it's as good as her Twitter feed I'm in. 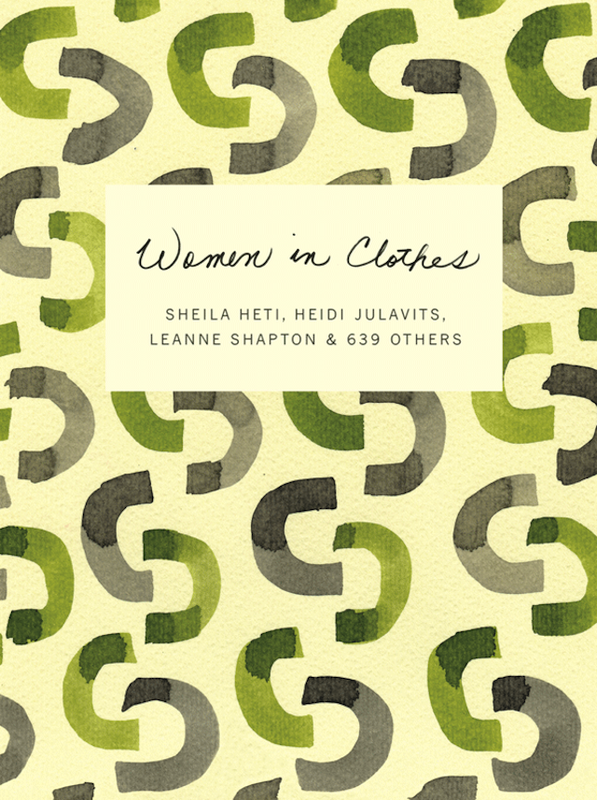 Essays from more than 600 women about clothes. Loved How to Be a Woman! 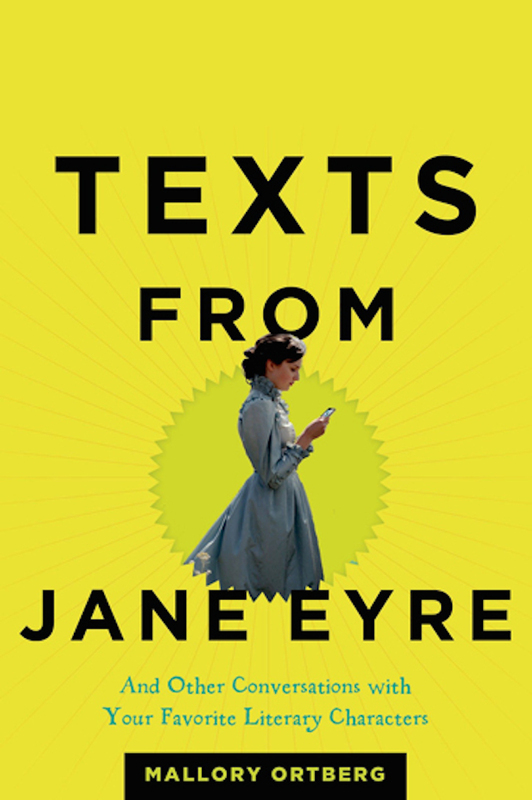 Didn't know she'd written another - will have to get a copy! 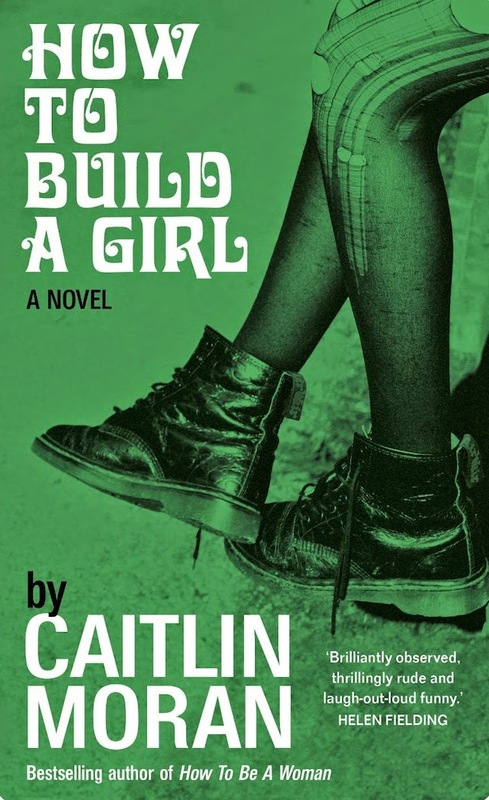 Great list with books, I love How to build a girl.